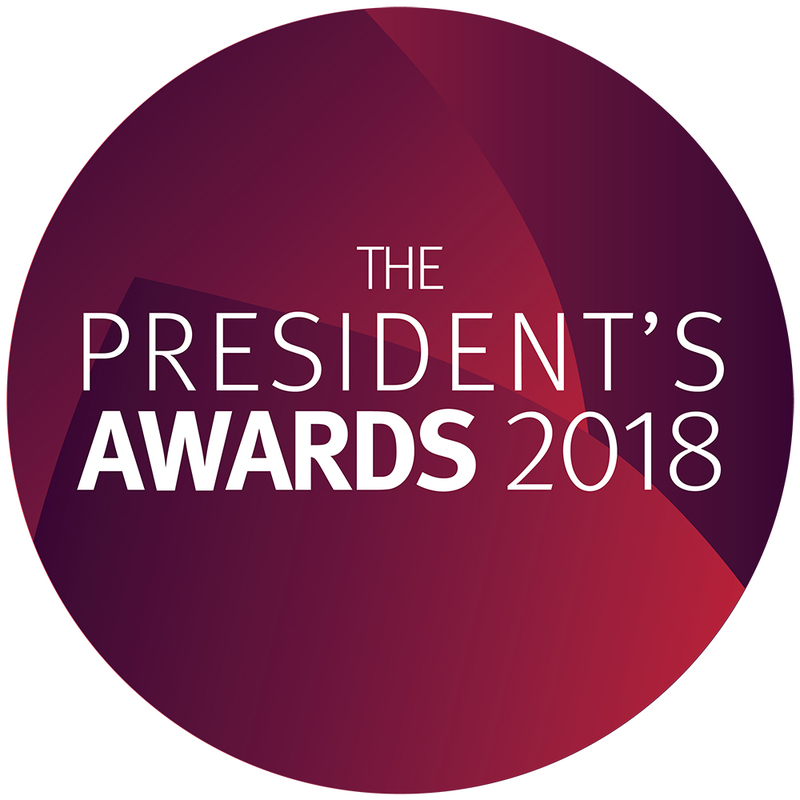 We are excited to announce the winners of the 2018 President's Awards. Many congratulations to all our winners and nominees. “For the development and implementation of a policy that is sending a key message to current and future staff and students that City is open and inclusive, and welcomes diversity." “Together they have made a significant impact in developing a positive relationship with City of London Academy Islington. Working closely with senior staff they have built a tailored programme of tutoring with a core focus on maths." “Ben has strengthened the relationship between City and our surrounding primary schools. These have grown from standard campus visits, into a fully integrated programme linked to the needs of each school and the local community, bringing City into the lives of children and their families." “Tullis created an audio-visual art installation titled Walls on Walls, in collaboration with the V&A Museum and residents at Lansbury Estate in Poplar." One student writes: “Will not only changed my experience here at City; he creates a unique sense of community that I am proud to share every day. Being a CityBuddy has been the best thing that I did at this University, and working with Will these past two years has been a huge honour that I will never forget.”.